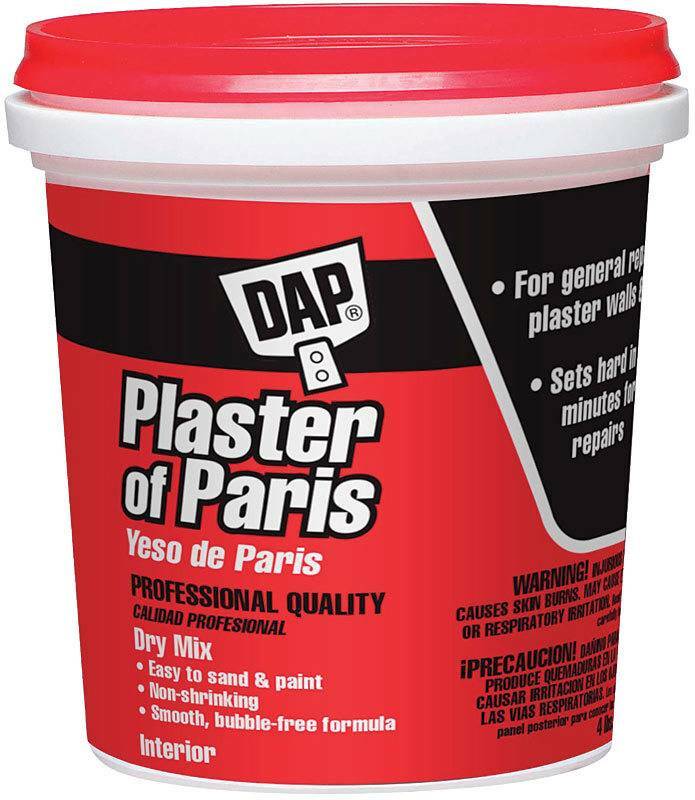 For general wall and ceiling repair. Sets fast in 20-30 minutes without shrinking. Smooth formula provides great results every time. Interior use.